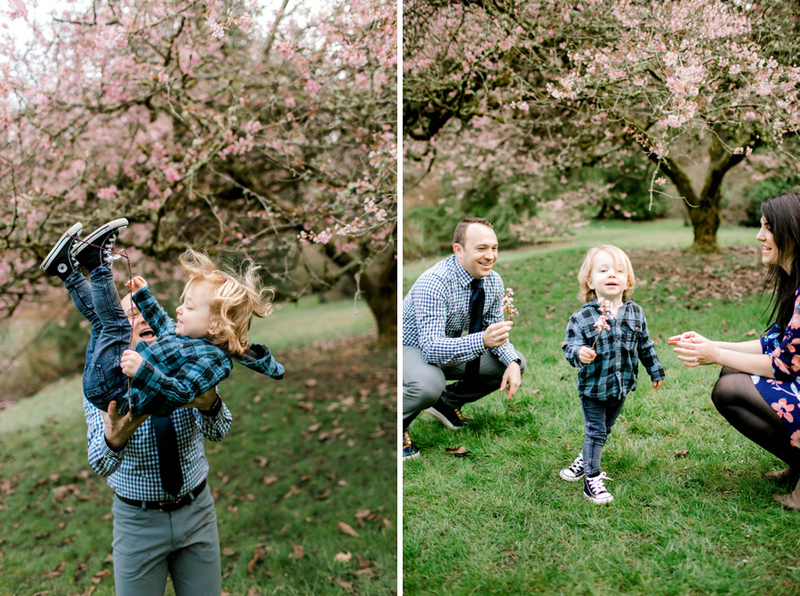 Fun amongst the cherry blossoms! 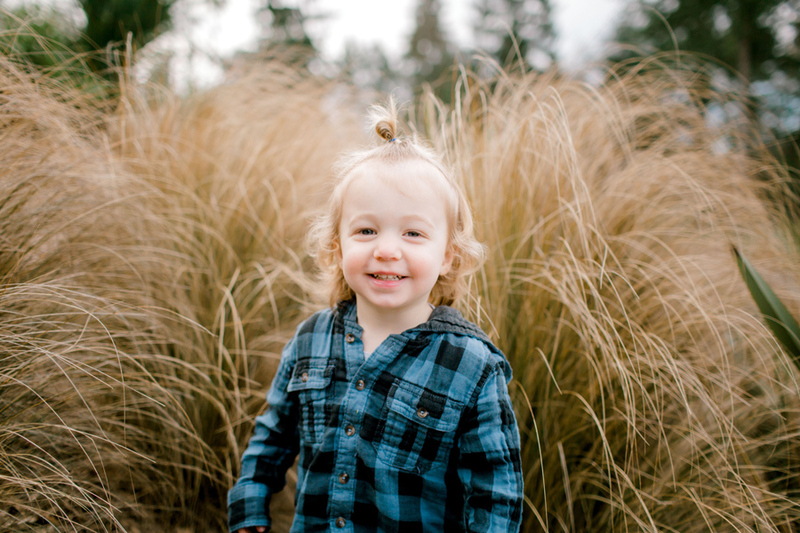 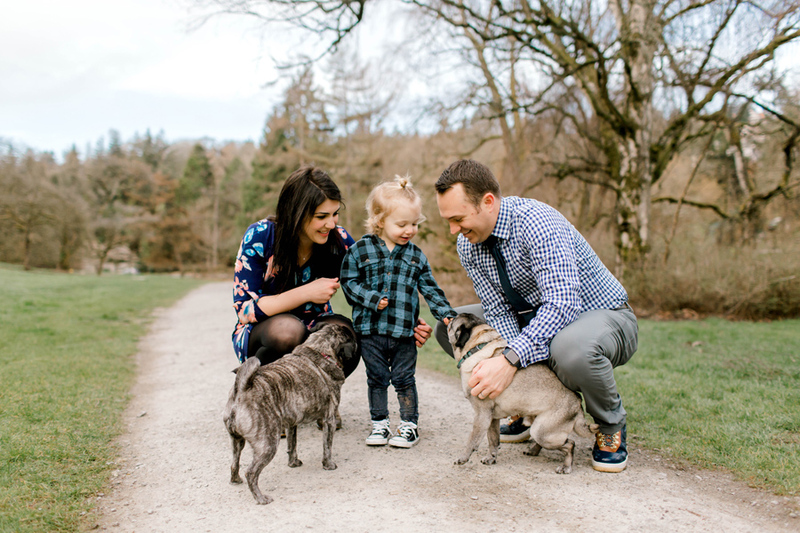 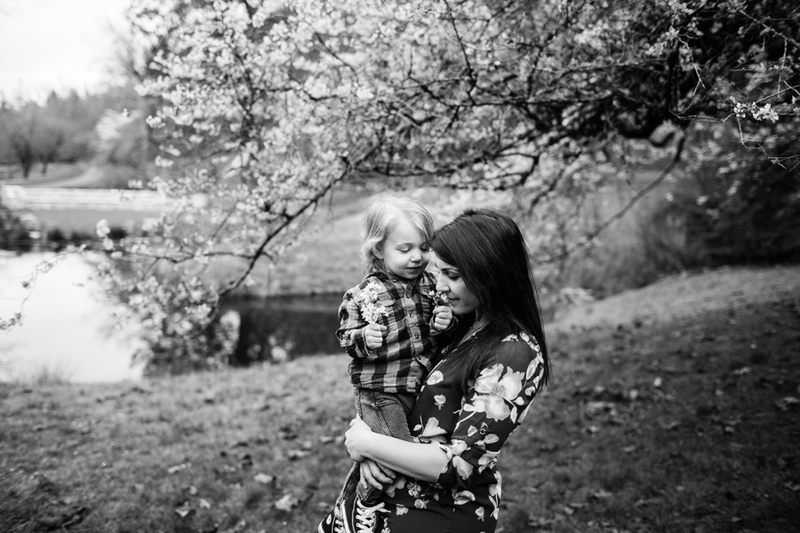 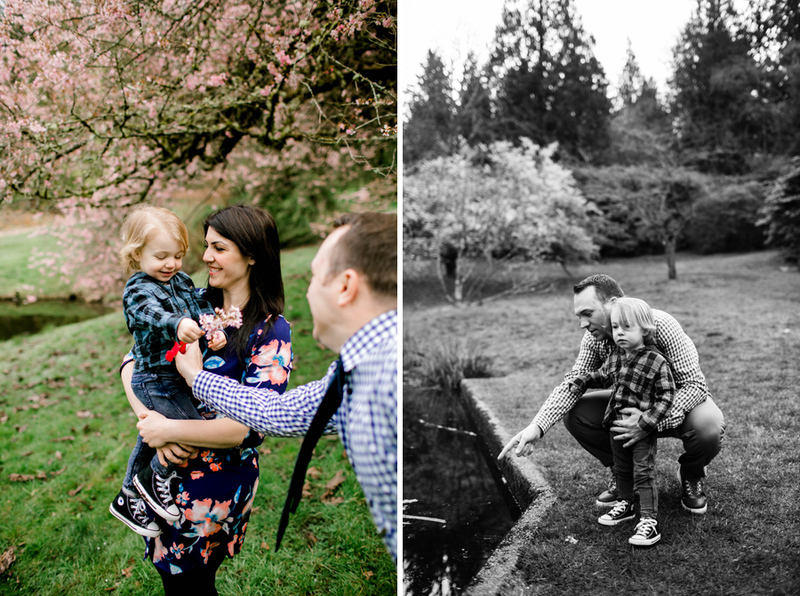 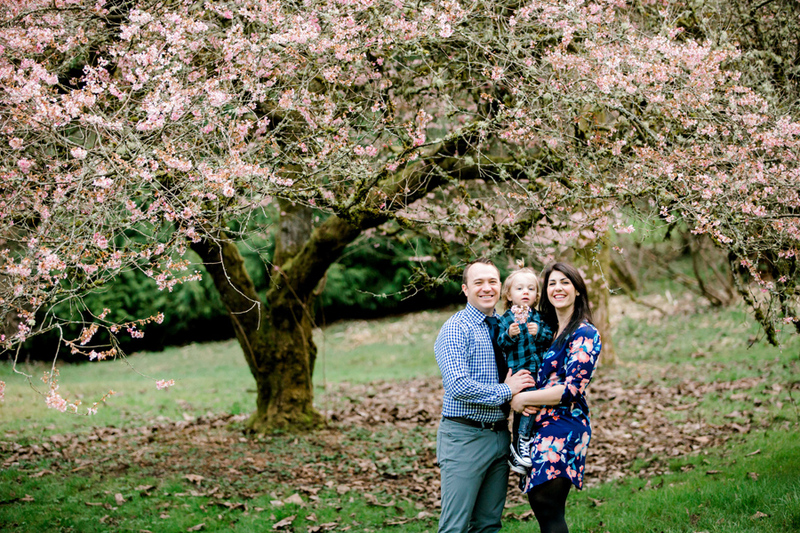 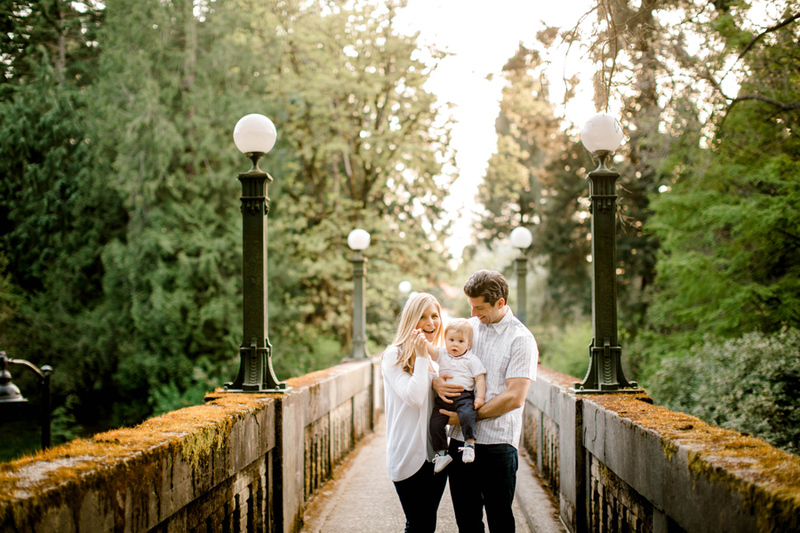 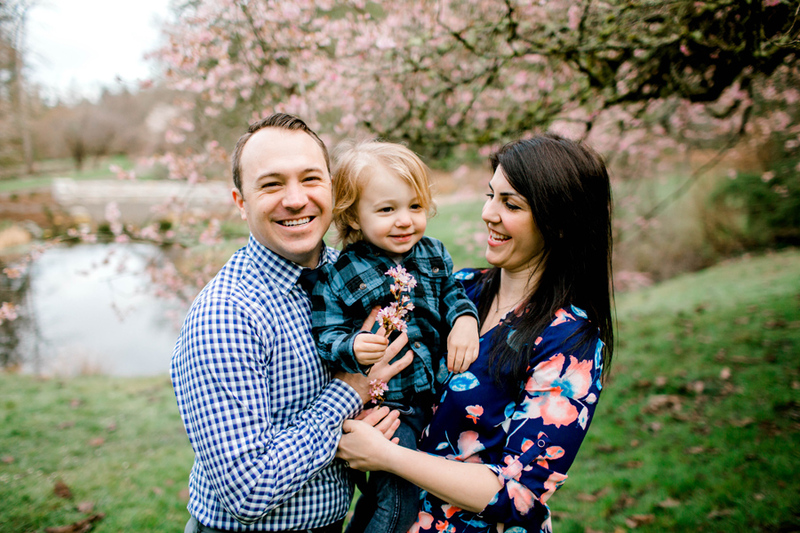 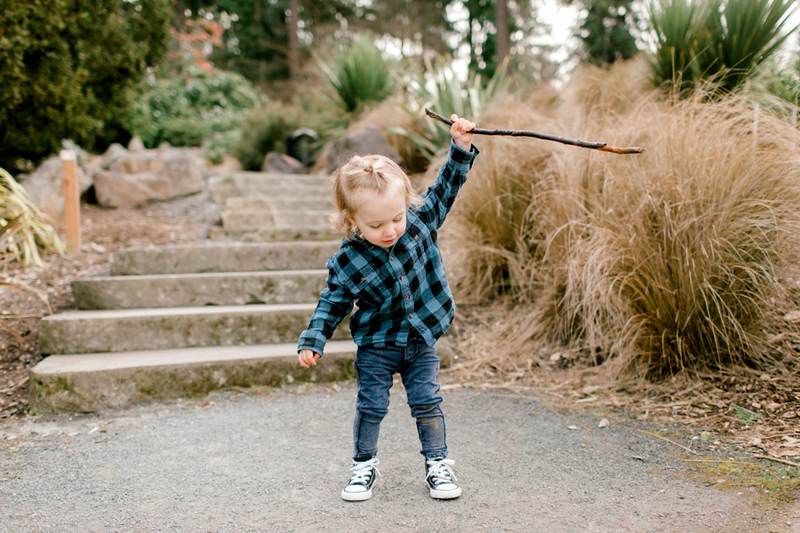 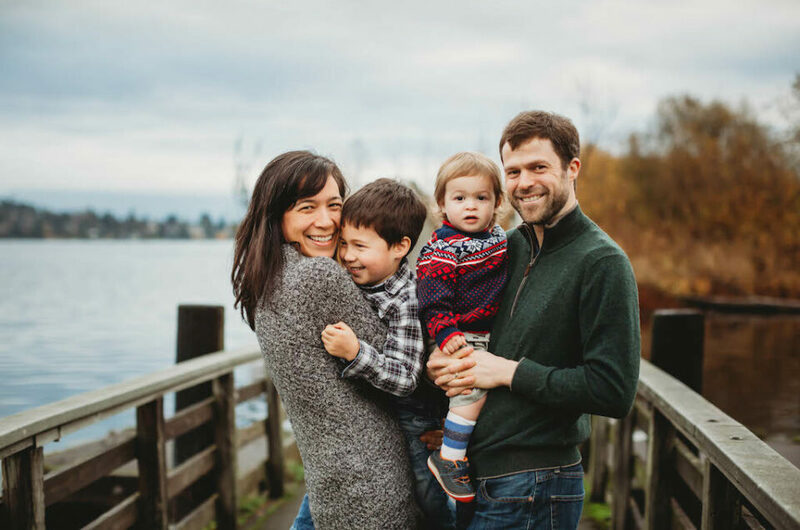 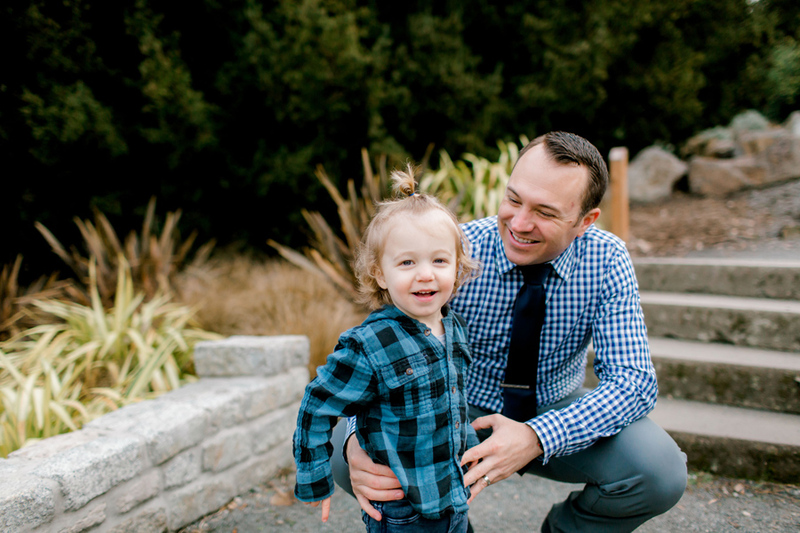 Shot in early Spring in the Arboretum in Seattle, this session was with long-time clients and one happy little boy. 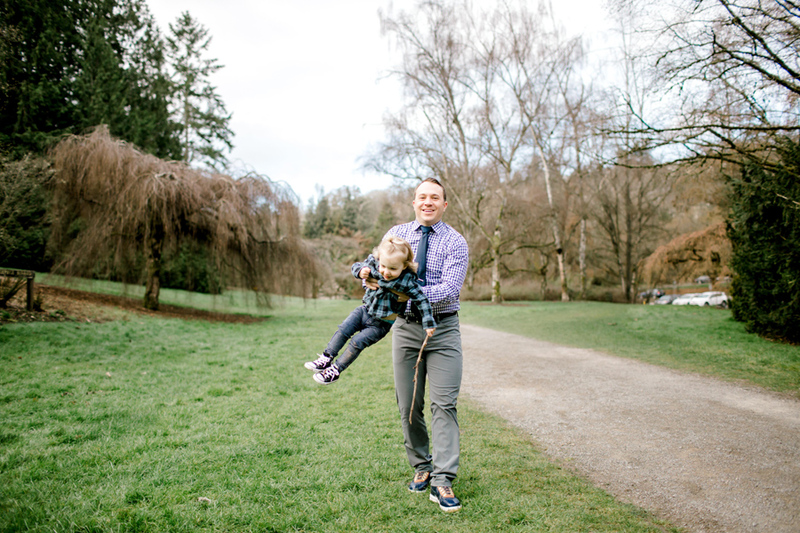 We kept the shoot light and fun – exploring the park, running, and playing as much as possible. 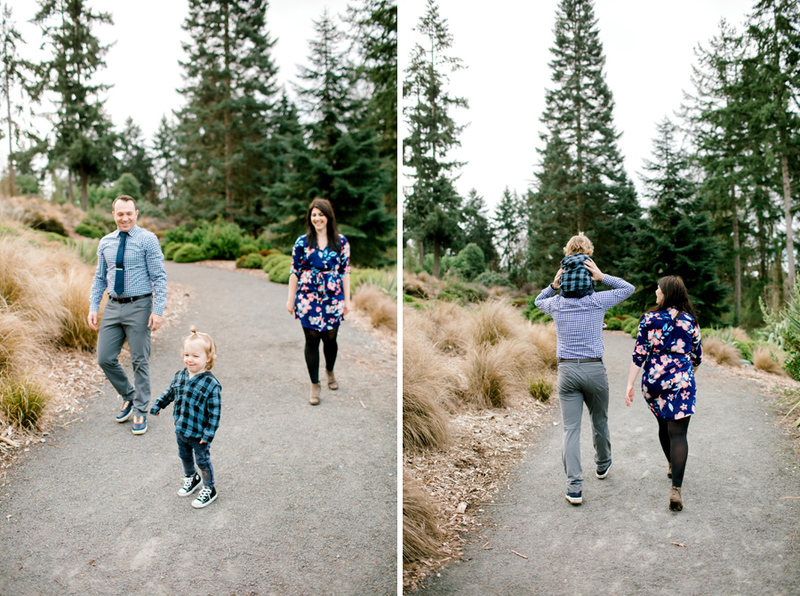 I like to throw in some classic look-at-the-camera shots, while focusing on natural candids too. 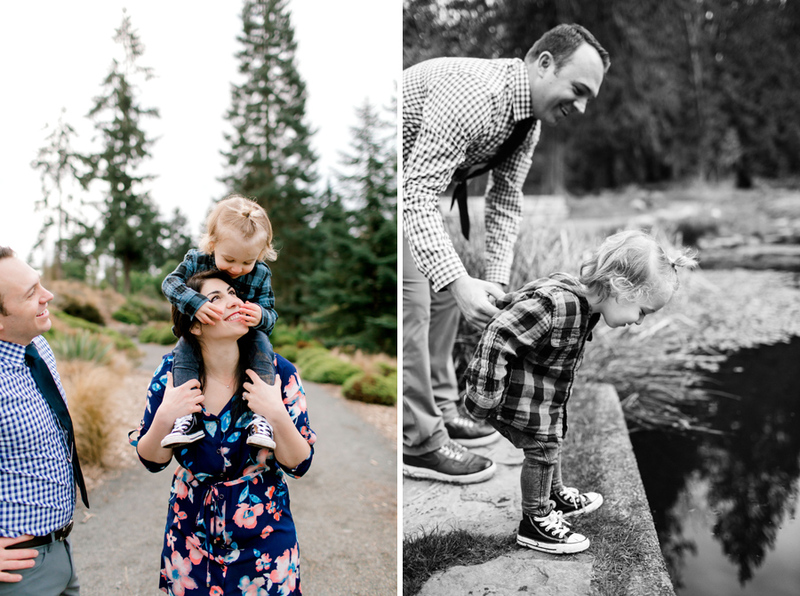 With me, you get both! 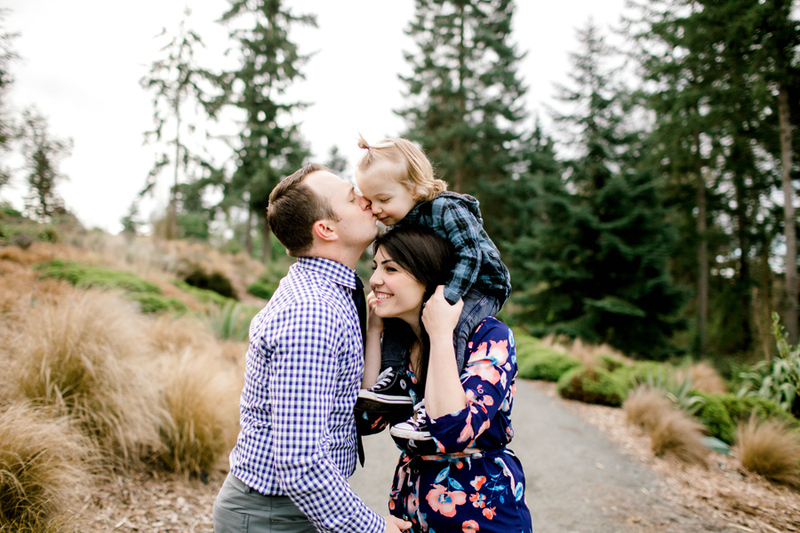 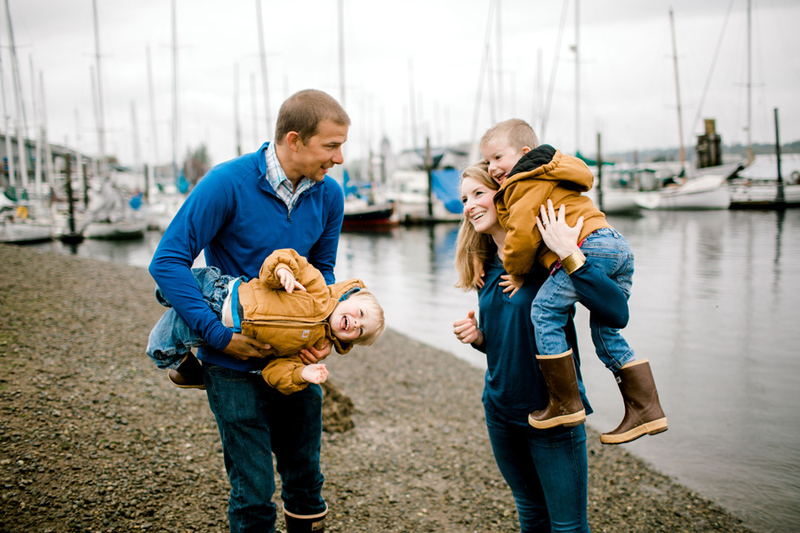 To book a family photo session, use my online scheduling link here. 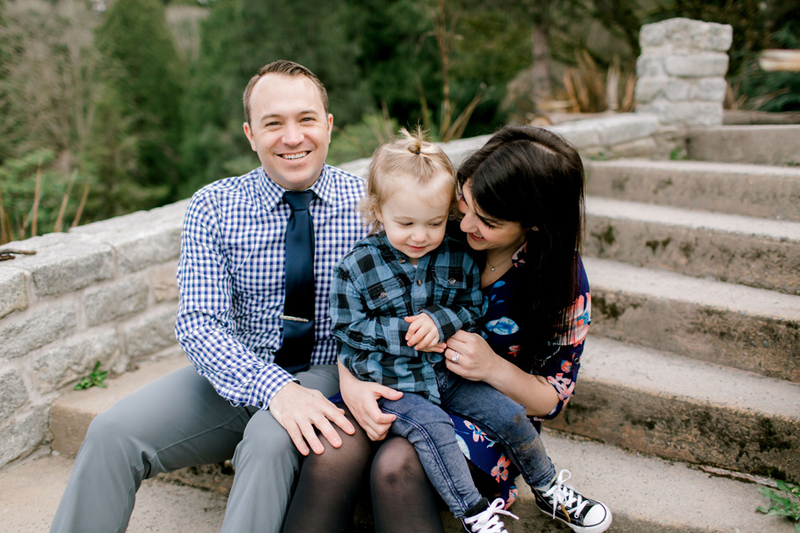 Otherwise email me with questions!